Find Daniel Abraham’s books here and James S.A. Corey’s books here. Jayné Heller is feeling pretty alone in the world. She's estranged from her intolerant family. She has just dropped out of college, and her friends have moved on without her. The only dependable person left in her life is her black-sheep uncle Eric … and he's just been murdered. 1. Eric was filthy rich and left it all to her. 2. He was killed by Randolph Coin, an evil magician. 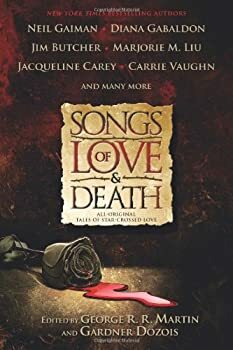 Jayné is not so sure she believes in this magic stuff, but she knows Coin and his goons are bad news, and she reassembles Eric's evil-fighting team to deal with the situation. My inner curmudgeon nearly set Darker Angels aside at about the halfway point. "I don't get this book!" said the curmudgeon. "The voodoo's all wrong. Legba isn't an evil serial killer! The good guys' plan doesn't quite add up, and is pretty unethical besides. And the interpersonal drama just ate the plot for lunch!" "Sit down and shut up," said M.L.N. Hanover. "I'm telling a story here." OK, so I've never met M.L.N. Hanover, and he didn't literally say that, but he might as well have. 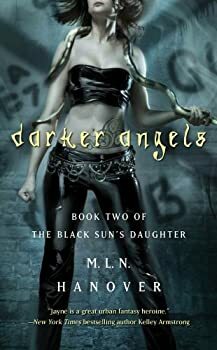 Because just as I was about to give up on Darker Angels, he threw in some twists that made me realize I was looking at it all wrong. M.L.N. 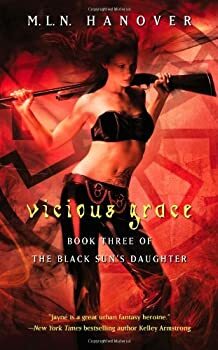 Hanover’s series, THE BLACK SUN’S DAUGHTER, gets better with every book. 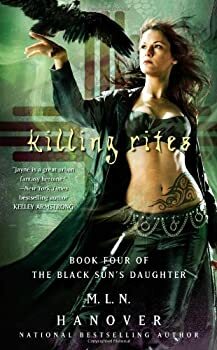 The latest, Killing Rites, advances the story of Jayné Heller’s growth, but it also continues to build the world in which she operates. Metaphysical questions about the existence of God and the nature of the demons start to become integral to Heller’s life. 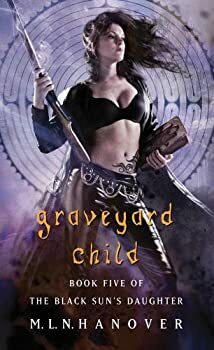 Furthermore, Hanover refuses to ever take the easy way out, always choosing the most difficult — and most interesting — plot twists over the development that a reader in the urban fantasy genre would expect. Hanover’s decision to always up the ante makes this one of the best series in the field today. 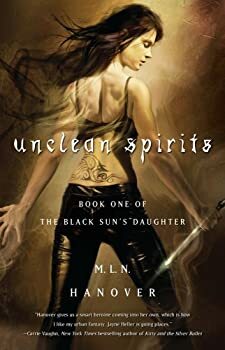 Warning: this review contains spoilers for the first four books in the series THE BLACK SUN’S DAUGHTER.